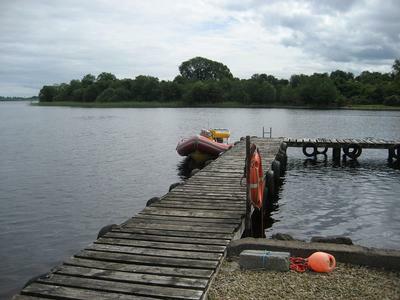 Jetty and slipway available for guest use with water sports, including water-skiing, wake boarding, windsurfing, canoeing and sailing available on site. Tuition is available for beginners and improvers. 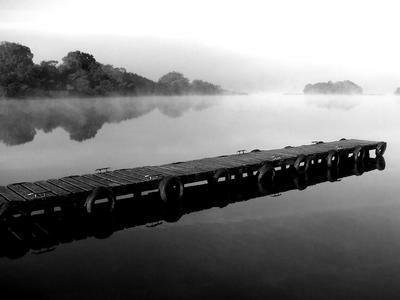 Fishing is available onsite. 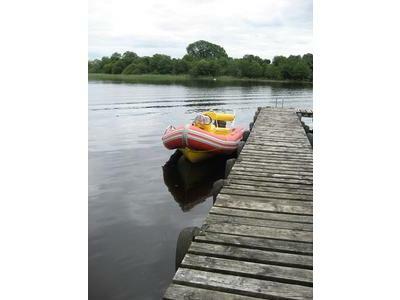 We can organise a boat or a boat and gillie for you. Private beach and picnic area with bbq and campfire. And to make your day away or down at the shore more enjoyable we can provide barbeque packs, picnic hampers, and packed lunches, if you let us know your requirements the day before.